Looking for some installation advice? We've got a hub of installation guides, how to videos and detailed information to help you with your project. Take a look below and if you have any additional questions don't hesitate to contact us for more assistance. Introduction video into external cladding systems, comparing Shiplap and V Joint Cladding coverage area and installation. Take a look at our leaflet on installation tips for UPVC roofline components, in refurbishment and new build replacement projects. Take a look at our installation instructions for the highly popular Weatherboard Fortex Cladding range. 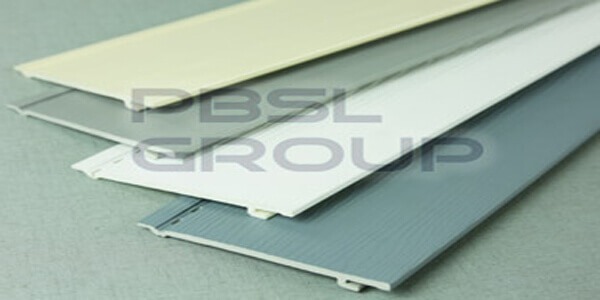 Watch our video to see how to install corners and joint trims on PVC Fascia Boards, allowing the system to expand and contract. Take a look at our video or download a PDF with details of how to construct a typical Box End installation. Watch our video where we explain the different types of fixings used for PVC Fascia and Soffit Systems.